Save your time. Save your client’s settlement. Lien resolution used to be hard. Inefficient. Cumbersome. Cluttered with e-mails, faxes and phone calls. Fraught with pitfalls that could bring everything to a halt, eating up your client’s settlement, and costing you time and money. We took our experience, combined it with everything our clients said about the pain of lien resolution, and created a whole new way to address healthcare liens. We’re removing hassles – like reviewing claims, communicating with lienholders, or trying to get information from your lien administrator – to make your firm more productive. We’re dedicated to freeing you to focus on what’s most important: negotiating the best outcomes for your clients. We’re in the business of helping your office – self-guided lien resolution backed by our case analysts and client service agents. Call or e-mail if you ever need support. The only online solution for resolving healthcare liens from beginning to end. Built on business intelligence and workflows specifically tailored for healthcare lien resolution. Informed by the experience of resolving millions of liens. LienDesk stores and organizes your workflow. 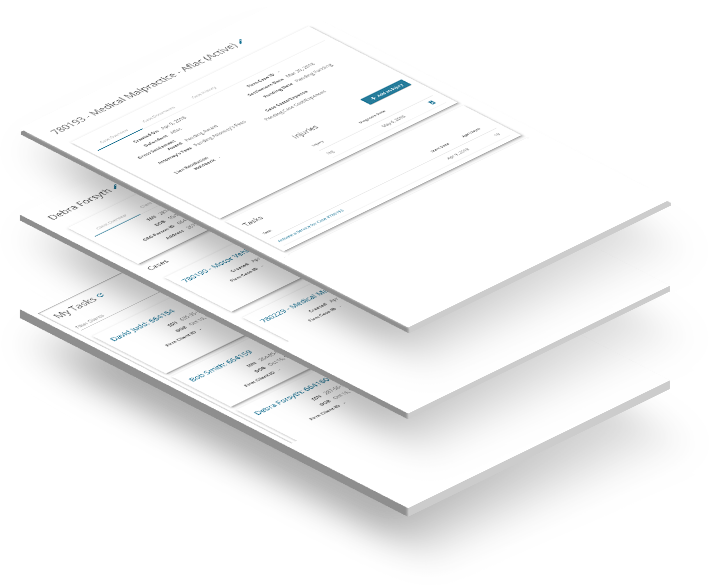 Automatically create, deliver, and manage critical documents to lienholders and other parties. LienDesk crunches the data and double-checks everything. You focus on making important decisions. LienDesk gives you real-time notifications. You always know when it’s time to take action. We understand the laws and regulations. It's being done right. Built By Industry Experts. Trusted By Plaintiff Attorneys. 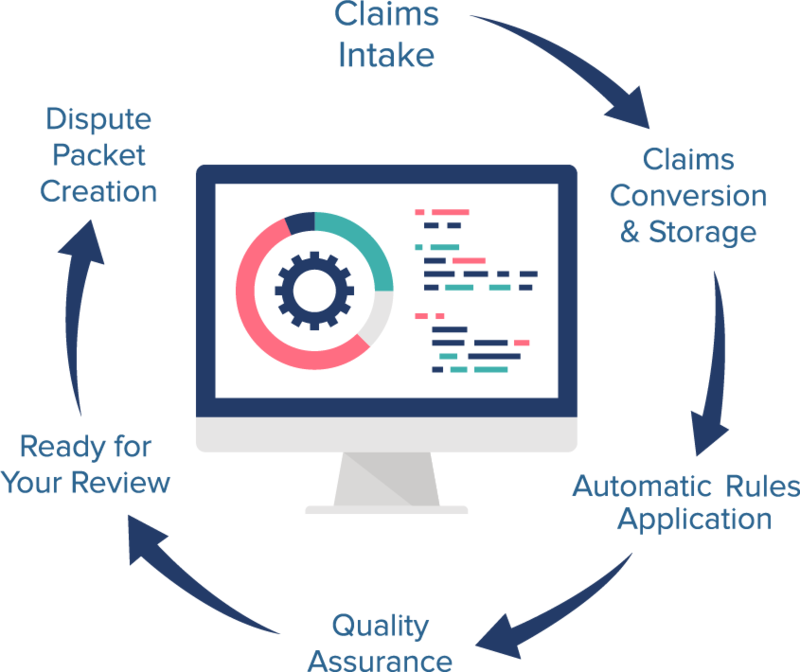 We have analyzed millions of claims and developed state-of-the-art algorithms to quickly and accurately determine lien values. This rules-based approach is supported by a team of medical experts to maintain the highest level of quality. The largest plaintiff firms, insurers and government agencies trust us with their data. 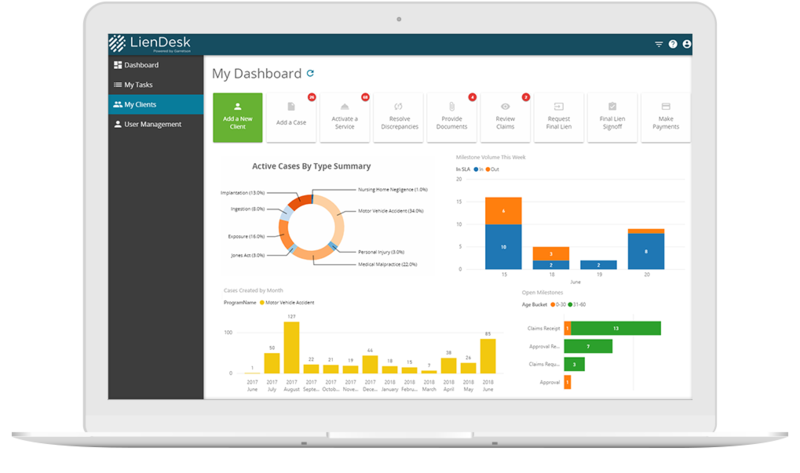 LienDesk is HIPAA/HITECH-compliant and uses the latest in data security technology and protocols to safeguard your data. Because the most experienced team is working behind LienDesk, you can rest assured that your client’s interests are protected. As advocates for your client, we look for every opportunity to preserve hard-won settlement dollars. Click the steps below to see just how easy lien resolution can be. Create an account and provide some information about your case. We’ll guide you through the questions you need to answer and documents that will be required by the lienholder. Our team of experts will review and take it from there. Once your case is set up, we will keep you updated with its progress. Say goodbye to mail, faxes, and e-mails to and from lienholders. 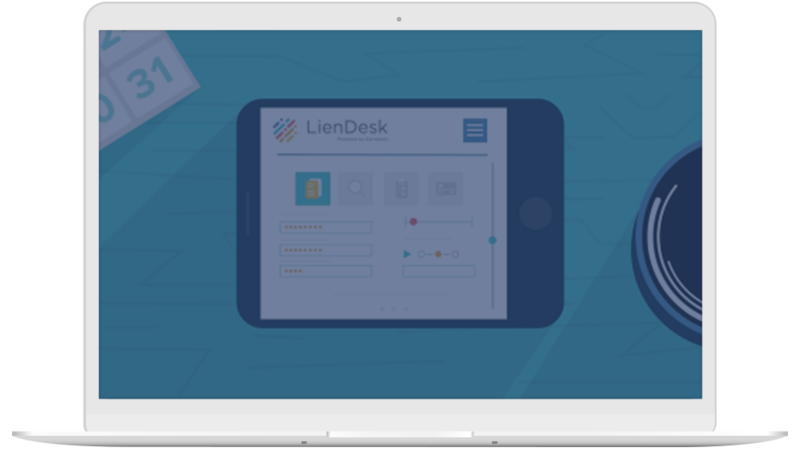 With LienDesk, it just takes a few clicks. Just tell us which healthcare payers we should contact. After identifying who paid for your client’s care, we’ll set up a case with any payer that wants to assert a lien against your client’s settlement. 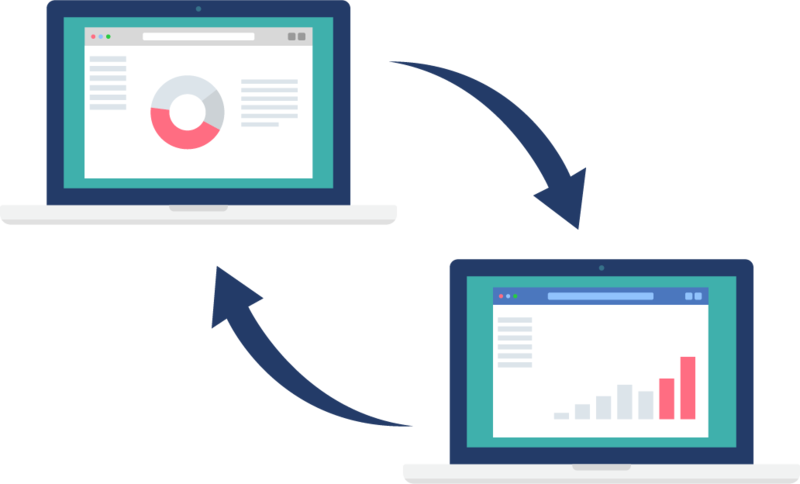 The process is fully transparent and updated in real time so you can track exactly how the screening process progresses. 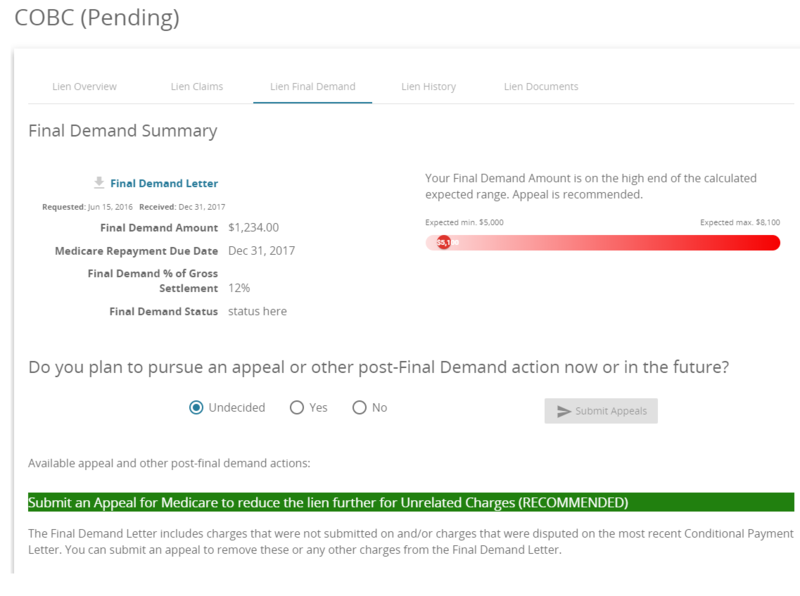 You no longer have to wade through piles of paper claims, look up individual diagnosis and procedure codes, or write lengthy dispute letters. LienDesk brings the process online, saving you time and ensuring accuracy. 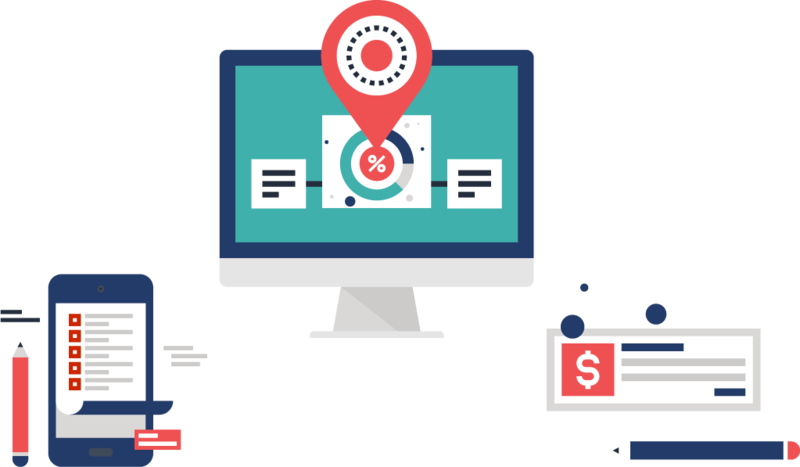 LienDesk's proprietary audit and analytics engine, combined with our staff's billing and coding expertise, automatically identifies and flags claims that may be unrelated to your client's injuries - ensuring that the lienholder is repaid only for injury-related care. You can review and provide dispute information or relevant medical evidence right in the platform. We'll create the dispute packet and send it to the lienholder on your behalf. When it's time to negotiate, our specialized knowledge of reduction tactics will help you obtain the best outcome possible for your client. We'll let you know how your client's lien outcome stacks up, based on case-specific information. If an alternative negotiation route could result in a better outcome, we'll tell you. LienDesk will guide you through the process of sharing additional information and documents. Our team of lien resolution experts will package the additional information and negotiate with the lienholder directly. When all is said and done and your client's liens are finalized, LienDesk will notify you of the payment due date and payment instructions. 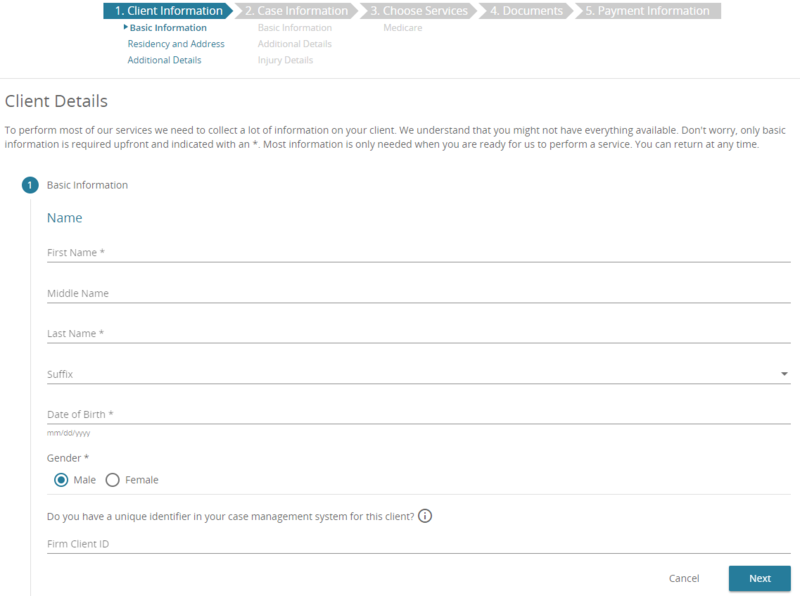 You'll have access to case information, documents, history and lien resolution results through the platform for easy communication with your client. You'll also have the ability to download or print results documents so that you can keep them with your client's file for future reference. Contact us to schedule a demo and see how easy it is to get started. Copyright © 2019 Garretson Resolution Group. All Rights Reserved.